Anthony Salvanto, PhD, is CBS News Director of Elections and Surveys. He currently conducts all polling across the nation, states, and congressional races, and heads the Decision Desk that projects outcomes on Election Nights. 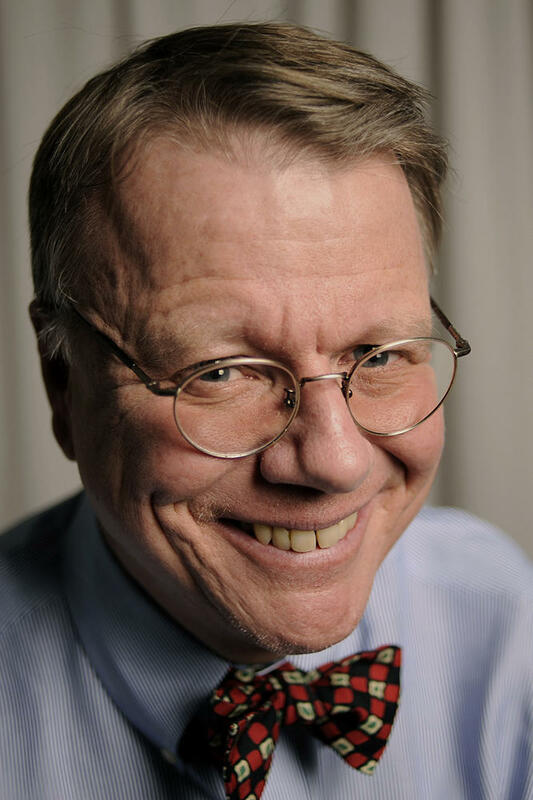 He appears regularly on Face the Nation, the CBS Evening News, CBS This Morning, and more. "Where Did You Get This Number?" is his first book. Salvanto’s job to understand you—what you think and how you vote. He’s the person behind so many of the poll numbers you see today, making the winner calls on election nights and surveying thousands of Americans. In "Where Did You Get This Number? 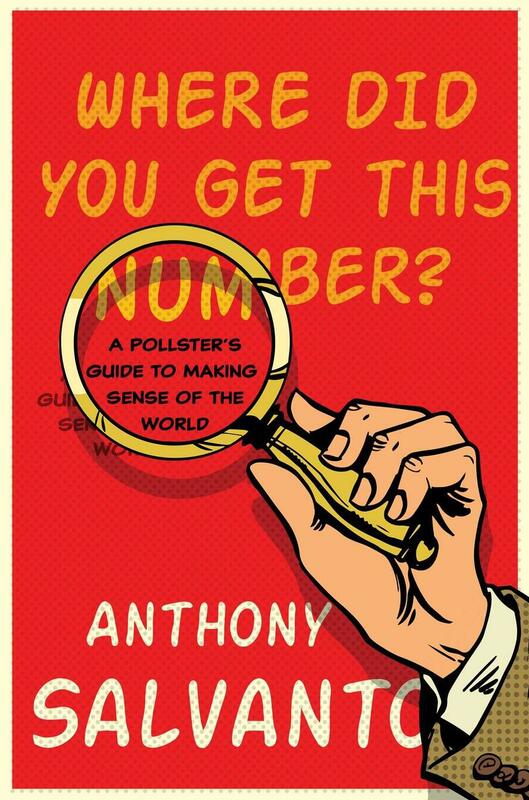 A Pollster’s Guide to Making Sense of the World," Salvanto takes readers on a fast-paced, eye-opening tour through the world of polling and elections and what they really show about America today, beyond the who's-up-who’s-down headlines and horse races. Salvanto is just the person to bring much-needed clarity in a time when divisions seem to run so deep. In New York City and the counties of Erie, Nassau, Suffolk, Westchester, Orange, Rockland and Putnam, polls opened at 6 a.m. and close at 9 p.m. 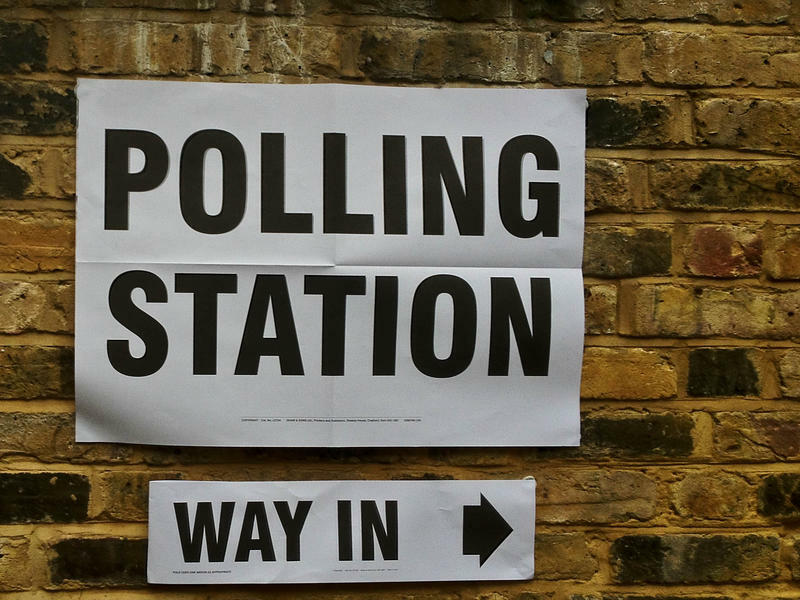 In all other counties polls open at noon and close at 9 p.m. In just a few days, we’ll know if the presidential primary predictions were right. In today’s Congressional Corner, Tim Vercellotti, director of the Western New England University poll and professor of political science, talks with WAMC’s Alan Chartock about the state of polling.